This is my first Belgian Quad. 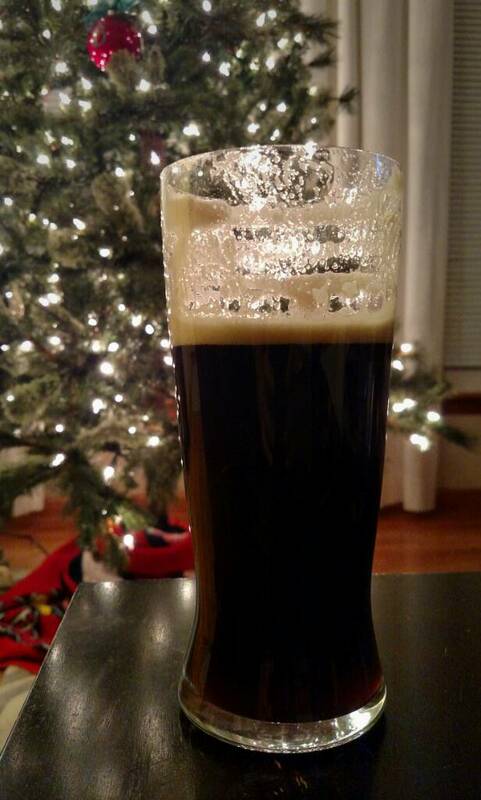 I brewed it 12/30/14. This is the first glass as I finally tapped it this evening! It was well worth the wait! Nice beer! 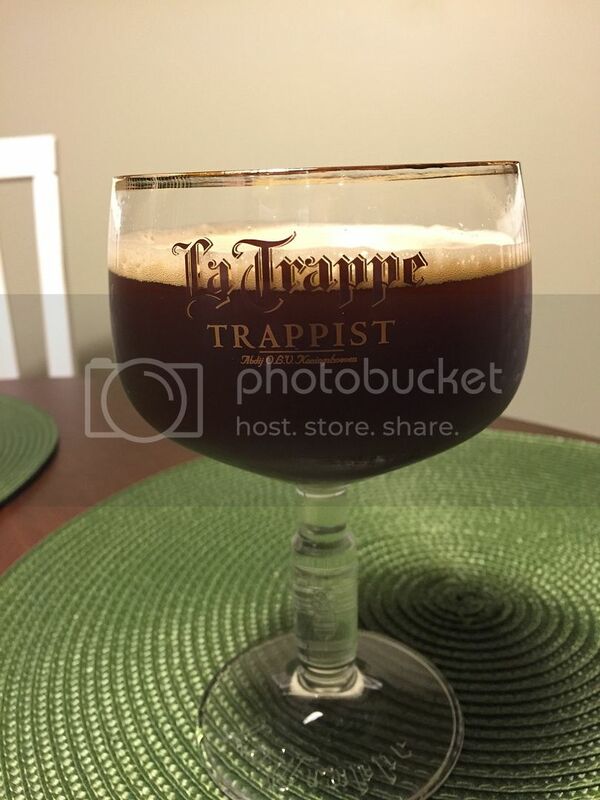 Nice glass too, La Trappe is one of my favorite Trappist breweries. Their dubbel is incredible. I'm my biggest critic. I'll be honest, this exceeded my expectations. The caramelized raisins, figs, dates, and prunes give it a dark fruit taste that transitions into a subdued scotch-like finish. Gonna need to try that idea. Sounds terrific - you may want to comp that one, Frank. I haven't brewed one in a couple years. I love good quad. If you try it, make sure you caramelize them outside on your brew burner. I did it inside. My house was full of smoke with the alarms going off, but I couldn't hear them over my wife screaming lol. As far as comps go, I don't know if this will make it AHC. It's smooth drinking at 9%. 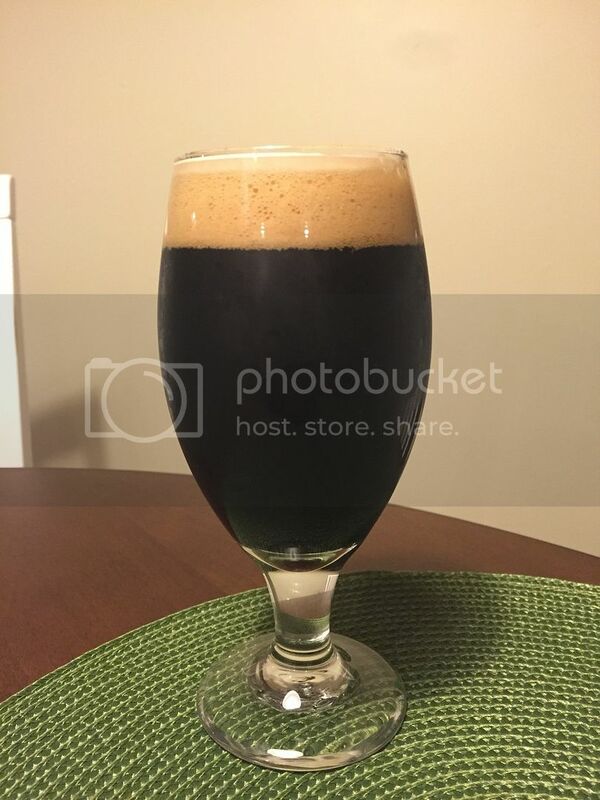 I'll post my 2015 and 4th edition of my Good Morning Stout. The recipe includes oatmeal, coffee, and chocolate. 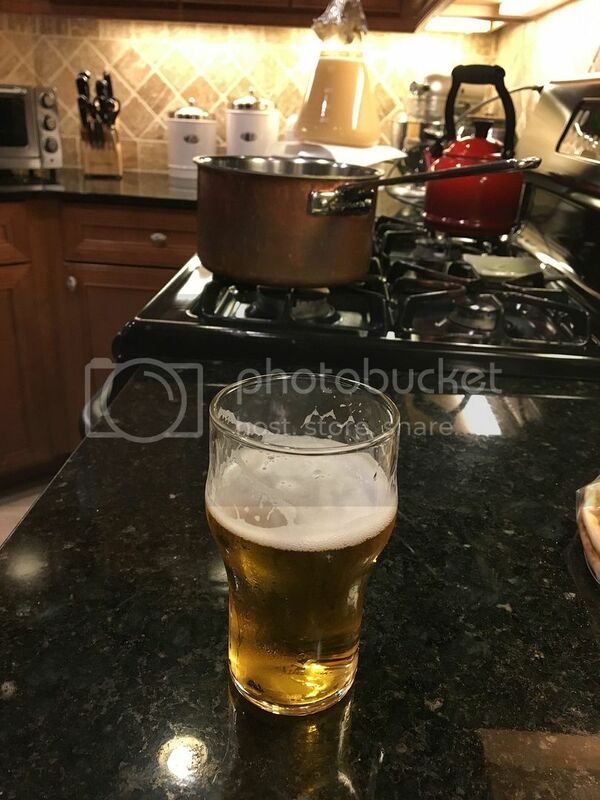 This was my first beer brewed after my hiatus. It's a bit young, but still delicious. It's good to be back in the game! Looks great, man. I could drain few of those ! Don't stop. I agree those are the best looking beers. 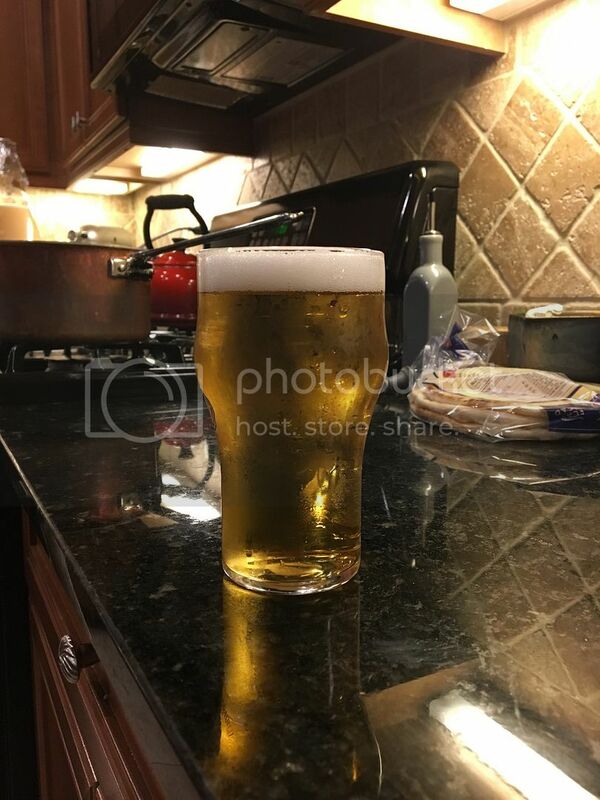 I think because when growing up and when first trying beer, lagers were beer, I am naturally visually drawn to lagers. Drinking the first beer out of the new Zymatic. Brewed one of our tried and trues, the Dry Stout: "Midnight Echo". It's probably the best version of it so far. Finally nailed the body/mouthfeel on it. Yummy! I think my eyes must have taste buds, because I can almost taste those beers.